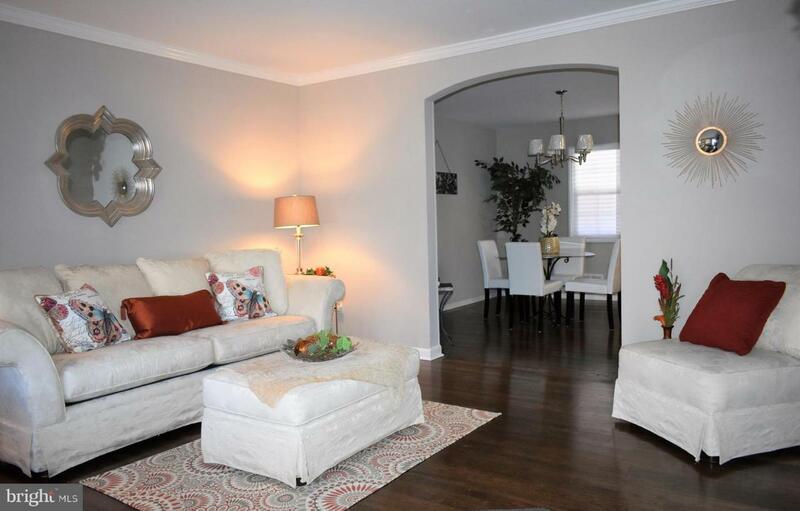 Stunning, modern, 3 bedroom 1.5 bath townhome features nearly 1,500 sqft of indoor living space. 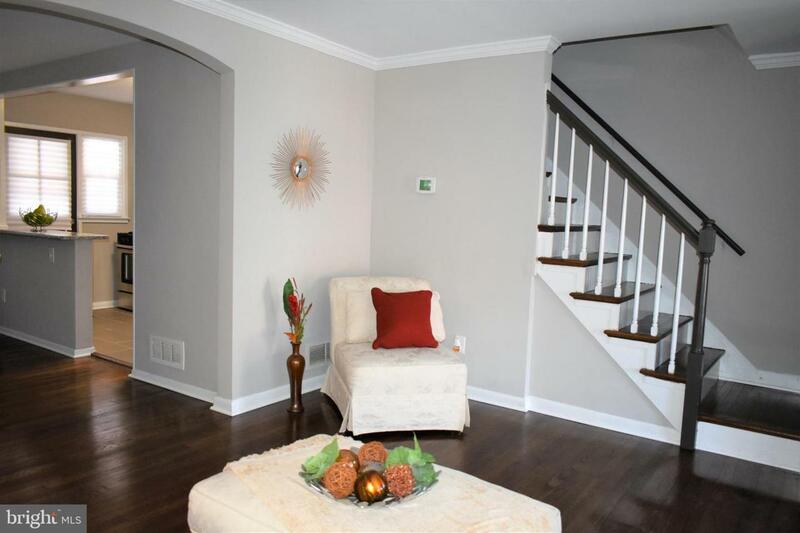 Gorgeous hardwood floors, crown molding, and a neutral color palette make this an easy favorite! 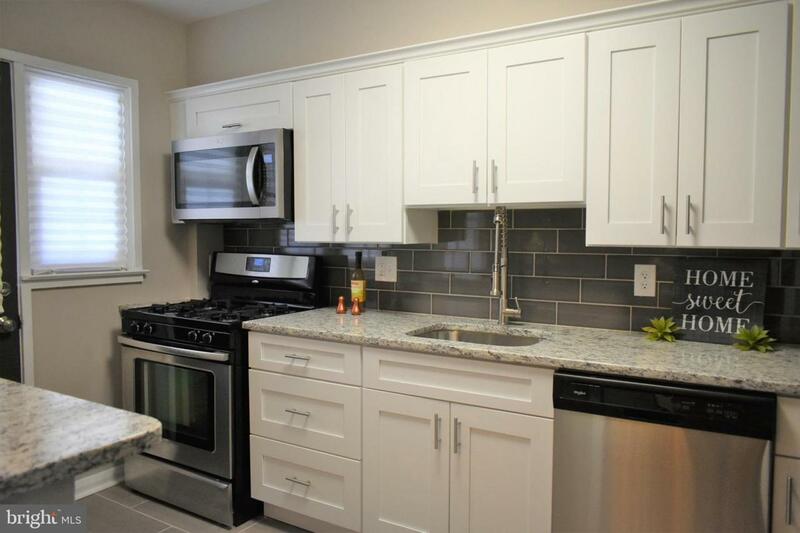 New kitchen boasts white cushion-close cabinets topped with granite, a breakfast bar, and stainless steel appliances. You'll love entertaining in the lower level family room complete with a bar, a powder room, and plenty of room for mingling. Prefer the outdoors? Relax on the enclosed front porch or rear patio. 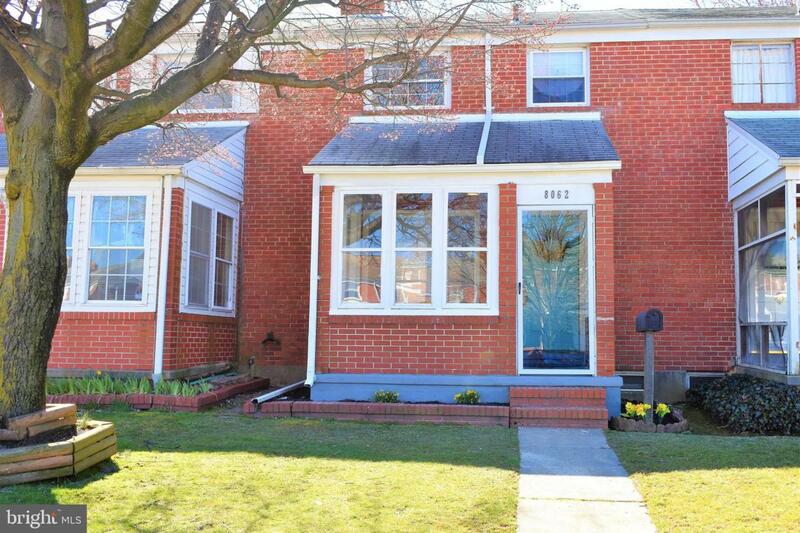 This house has it all and is Move-In Ready. Don't let this be the one that got away. Come see your new home today!